If you are interested in classes, we are accepting new enrollments. Enroll online now! 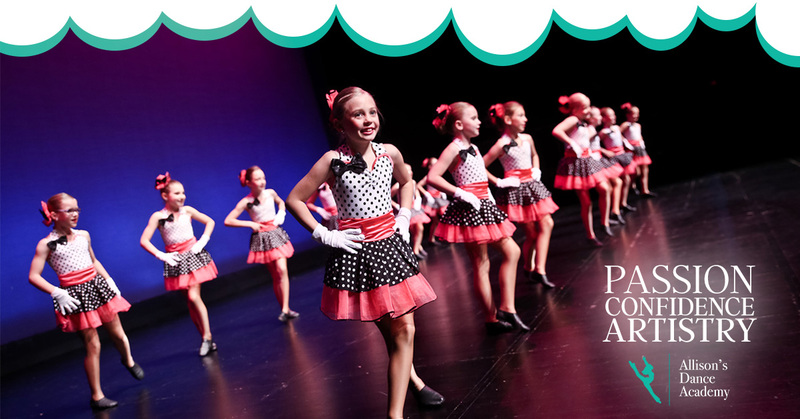 If you have any questions, please contact the studio at office@allisonsdanceacademy.com or 605-582-5678. Not sure if your child is ready or which class they would enjoy? Contact us for a free trial class!